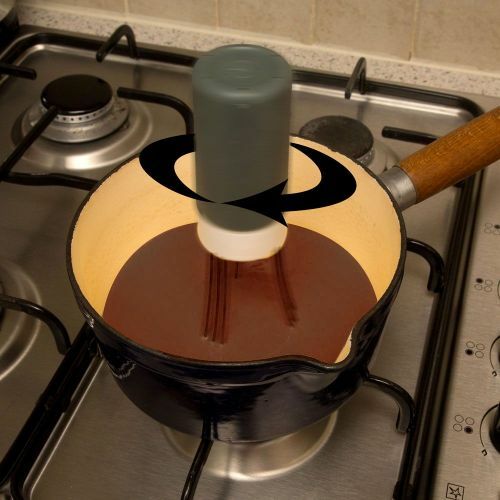 You Are Here Homepage > Auto Stirrer from Caraselle- Ideal for Busy Kitchen Whizzes! 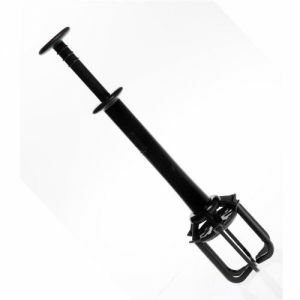 Buy Auto Stirrer from Caraselle- Ideal for Busy Kitchen Whizzes! Always whizzing round your kitchen? Too much to do? Run off your feet? Sit down and relax with the Caraselle Auto Stirrer doing all teh hard work for you! Simply sits in the pan and continuously stirs - also dishwasher safe. Ideal for making labour intensive sauces in an entirely stress free way! Great for Gravy, Custard, Cheese Sauces, Bechamel and many more.